Go and chase your dreams. Grab the opportunity that has come forth. Brandon Poliszuk, Minnesota State University, Mankato alumnus and CEO of the Social Butterfly, a social media marketing company, said that it is “important” to be able to put a good business idea into action, build a network and move forward with them. “If you have ideas you are really knowledgeable and passionate about, then go and chase them. Get started as soon as possible. Learn anything you can in school. Your network will be an asset. You never know what will happen next. Use the opportunities you get,” said Poliszuk. 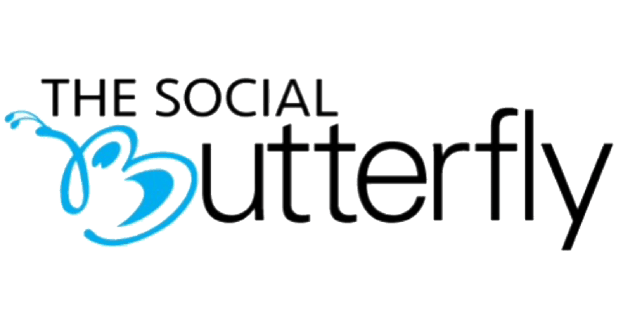 The Social Butterfly, a creative agency—which specializes in videography, photography, content creation, social media management, event promotion and website development—helps companies grow through social media platforms and engages with its audience by promoting compelling content and creating buzz for products and services. The Social Butterfly originated with a project in one of Poliszuk’s business classes, Introduction to Management Information Systems (MGMG200), when he was a sophomore. “The project required students to come up with a business idea, design a running website and create some of the other basic tasks for starting a company,” said Poliszuk. Even though the majority of the class came up with clothing companies, he believed there was an opportunity in social media marketing. Poliszuk and his group decided to start a social media marketing company that creates compelling content and gives companies a style and identity that sets them apart from the competition. The company has also put up a creative term “Butterfly Effect” as a strong impetus for proving its presence in social media marketing. Even though the company has been making success happen in social media marketing, turning the creative idea into action was not as easy as he first thought. “I realized I needed a way to create original content. I went to a camera store, decided to invest in professional grade camera equipment and started learning photography and videography on my own,” Poliszuk said. However, he has overcome the early difficulties he had in business and managed to expand his company. Since 2015, the company has collaborated with more than 20 teams and businesses including MNSU, Visit Mankato, JP Fitness, and EXCD. “I envision myself being top level at a creative agency in the future. I want to be able to add values to many companies. If you have a good idea, go chase your dream as soon as possible. Grab the opportunity that has come forth. You never know,” he said.